A CNA or certified nursing assistant provides for patients’ needs under the guidance and supervision of a registered nurse or licensed practical nurse. The role requires commitment, compassion, strong work ethics, and at least 75 hours of didactic and clinical nurse assistant training in Texas. Although nurse assistants learn basic nursing concepts as part of their training, they are unable to treat patients and conduct specific procedures due to legal restrictions. Their role is in no way insignificant, as they’re a vital liaison between patients and the rest of the patient care staff. According to the Bureau of Labor Statistics 2014 figures, there were over 85,000 CNAs employed in Texas. They earned a median annual salary of $23,890 in 2014. CNAs in the metropolitan areas in Texas earn approximately $28,300 based on education and experience. Texas Department of Aging and Disability Services changed the certification standards in 2013 and 2014 requiring nurse assistant graduates to pass 4 out of 5 sections on the national skills test to qualify for certification, and submit proof of continuing education as a prerequisite to license renewal. The instructors at Three Star Nurse Training instill caring and compassionate care in all their students. Many program graduates pursue further training to advance to other careers in nursing. The program consists of 75 hours of classroom, hands-on laboratory, and supervised clinical experience at a community nursing facility. While the school does not require applicants to possess a high school diploma, all applicants must demonstrate an eighth grade minimum reading and comprehension in order to qualify for enrollment. Other enrollment requirements include a criminal background check, TB clearance, immunization card, the report from a physical exam, and drug screening. Day and evening class schedules are available for students’ convenience. Small class sizes allow for personalized attention and review classes help students increase their chances of success on the state nurse aide competency exam. Graduates of the nurse assistant training at South Plains College receive a Certificate of Proficiency upon completion. The program’s curriculum is designed to help students meet the state’s licensure requirements for nurse assistants. Some courses within the program may be transferrable to a nursing degree program, but it is important for students to consult the counseling staff before assuming transferability of credits. 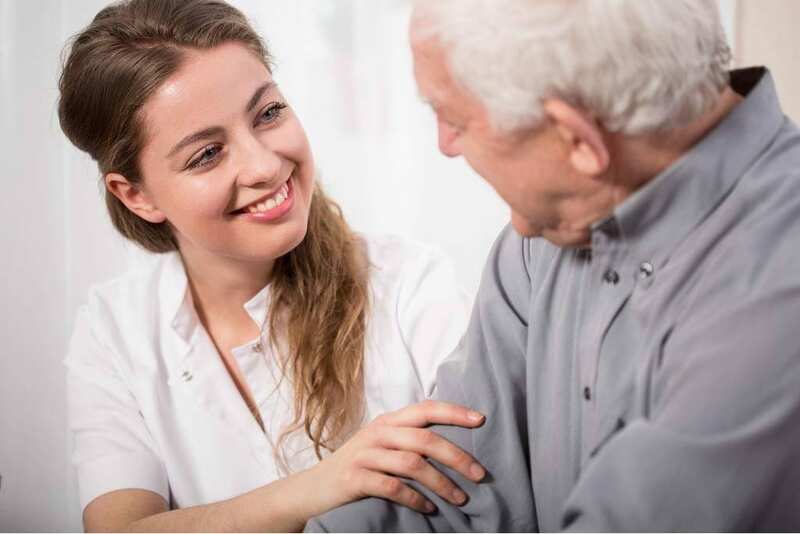 The specialized nurse assistant training includes classroom hours, hands-on training in a simulated lab, and a supervised clinical where student provide direct care services in a long-term care facilities. Students can complete the certificate program in 3 to 4 months. Applicants must submit MMR, TB, TD, Hep B 1,2and 3, varicella and flu shot immunizations, and also complete a criminal background check. The short-term nurse assistant training at Vista College prepares students to successfully complete the state certification exam to become entry-level nursing assistants. Training covers the various aspects of direct care as outlined in the Texas Nurse Aide Candidate Handbook. Course topics include measuring and recording vital signs, rehabilitative and restorative techniques, basic nursing concepts, laws and regulations governing the practice, effective communication techniques, and respect for patients’ rights. Course instructors draw from their experiences to prepare students for success on the state licensure exam. They supervise the clinical training conducted at approved nursing facilities. Administrators in the school’s dedicated career center assist students with every step of the journey to employment and identify multiple job opportunities for all graduates. Graduates are qualified to pursue Texas State certification as a Nurse Assistant. Following is a list of other Board-approved nurse assistant training programs in Lubbock, TX.